The Government’s Cycle to Work initiative enables significant employee’s benefits and savings of between 32% and 42% (depending on tax and NI status) on a brand new electric bike and safety accessories for cycling to work. 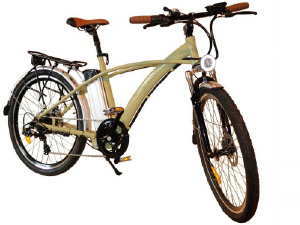 The ‘main use’ of the bike must be for going to and from work, or between workplaces. Perfect for daily commutes, working on multiple sites, shift workers. Of course you are free to use the bike for your own use when not using it for work! Since your employer buys the bike on your behalf and deducts the cost from your salary in easy, interest-free payments it means you have to be receiving a regular salary from your employer. What are the benefits of the scheme for employees? 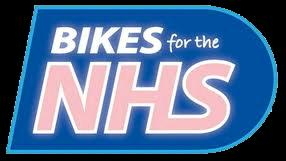 You will incur no tax or National Insurance on the cost of your bike and safety equipment (helmet, lights, reflective clothing etc) up to a value of £1000. 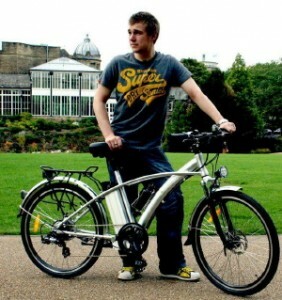 This means you’ll save a vast amount of money compared to purchasing a new electric bike outright. What’s more, by paying for this monthly from your salary (over a period of 12 or 18 months), you’ll hardly notice the cost – this is called a salary sacrifice. But there are loads of other great benefits to the scheme as well.. 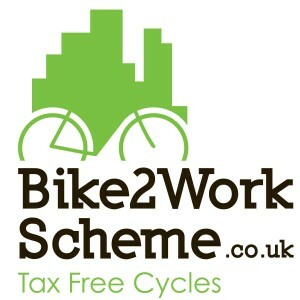 Check with your employer to see if they already operate a Cycle to Work scheme. We work with all the schemes below, but if your employer’s scheme is not listed below contact us and we will try to offer it. If your employer does not currently offer a scheme ask them to contact us, as we can offer impartial advice and help them to get started.